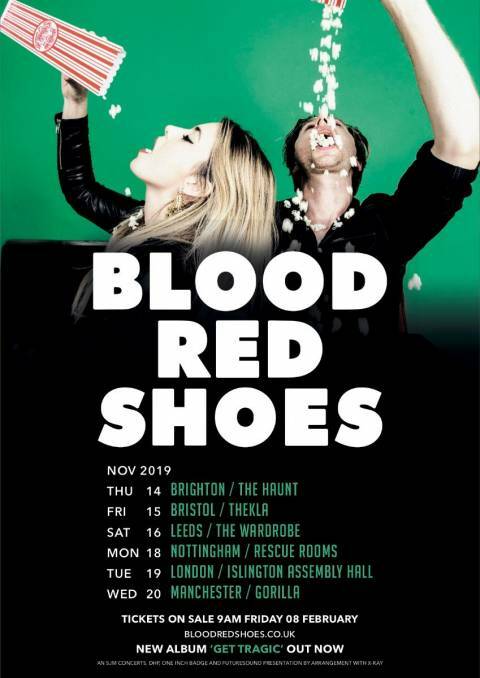 Blood Red Shoes will be kicking off their November UK tour in their hometown of Brighton. The duo are currently on an extensive tour that has left the UK and is progressing through Europe as we speak. 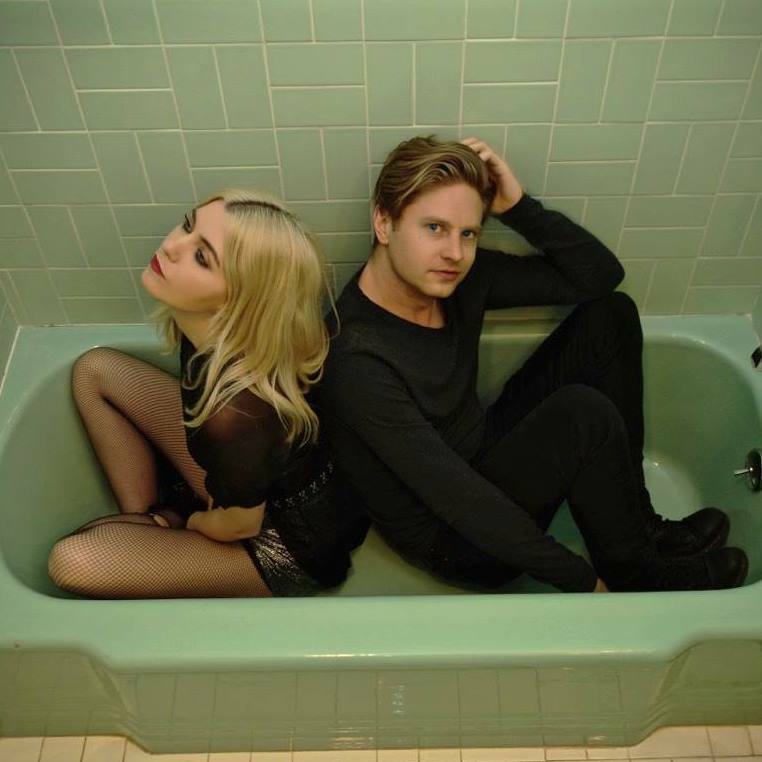 Blood Red Shoes‘ latest album Get Tragic is out now.